FAYETTEVILLE, AR (WMC) - The Arkansas Razorbacks are heading to the NIT, but one of their top players won’t be going with them. Sophomore Forward Daniel Gafford announced he is forgoing his remaining eligibility and is declaring for the NBA Draft, effective immediately. The Hogs face Providence in NIT First Round action Tuesday night in Rhode Island. 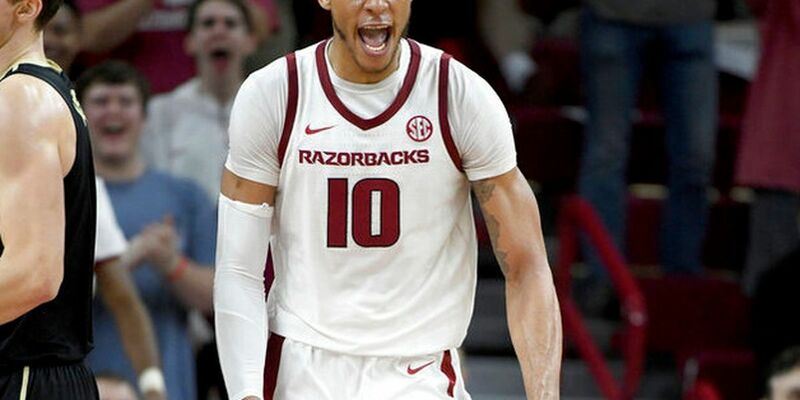 Gafford is a consensus First Team All-SEC pick, and was named to the SEC All-Defensive team. He’s the only player in the SEC to rank among the top five in both scoring and rebounding. 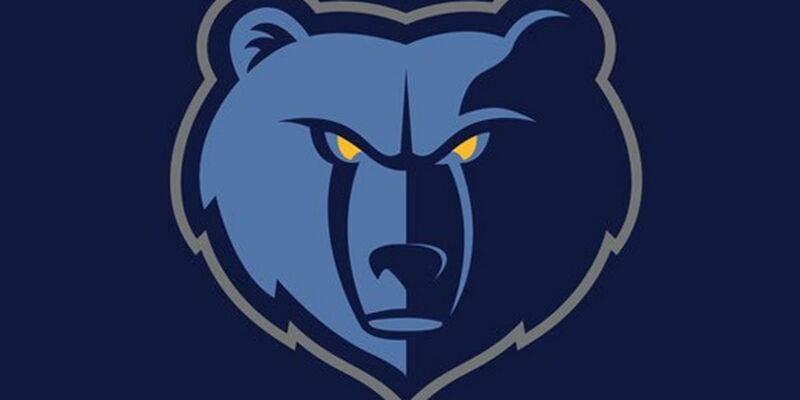 Gafford is also first in field goal percentage and blocked shots.